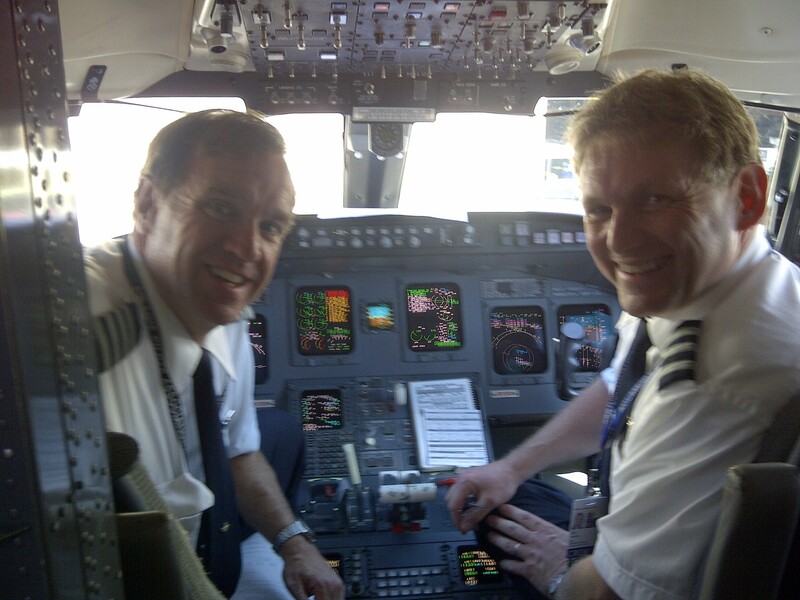 PilotJobs | On the line with Mesa! Eric came to ATP for help in November of 2009, and enrolled in ATP’s Regional Jet Certification Program. Eric did very well in the RJ Program but as he finished his training our country began a long slide into economic recession. In short no airlines were hiring and the trend promised to continue, it was the beginning of some hard times as far as being hired to fly for an airline. As you can see I made it through IOE and recently hit the line with Mesa Airlines. Thanks to to all your professional help and great instruction in the CRJ Regional Jet Program, which helped me ALOT in getting through the Sim training without any extra Sim sessions. And that is what the airlines like to see too! Thanks Paul and the rest of the whole ATP team! Keep up the good work!